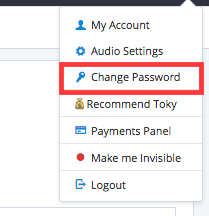 If you want to change your Password go to your Toky Dashboard. [Forgot your Password?] and an email will be sent to your mail. Go to your inbox and reset your password. If you do not receive the mail then just contact us. 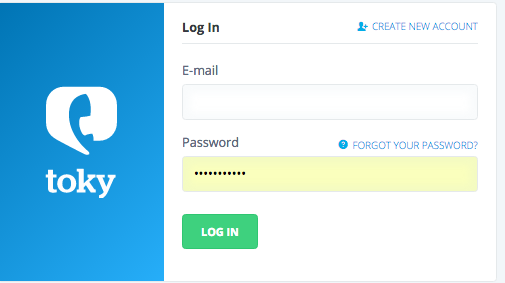 We'll resend it to you, so you can get a new password.